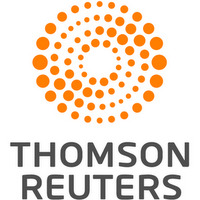 TAOS, N.M., Aug 15 (Reuters) - A Haitian woman who was charged with child abuse at a New Mexico compound has been taken into custody by immigration authorities after living in the United States illegally for over 20 years, immigration officials said on Wednesday. Jany Leveille, 35, was taken into custody by Immigration and Customs Enforcement (ICE) in Taos County, New Mexico, on Tuesday and must appear before a judge to resolve her immigration status, according to a statement by U.S. Immigration and Customs Enforcement. "Leveille has been unlawfully present in the U.S. for more than 20 years after overstaying the validity of her non-immigrant visitor visa," according to an ICE statement. Leveille was initially detained on Aug. 3 after police in Taos County raided the ramshackle settlement where she was living with her husband and six children, whose ages range between 15 and 1 years old, according to her brother. Police said the children had no food or clean water, an allegation disputed by neighbors and relatives of the family. Three days after the raid, police unearthed the body of a toddler at the compound. The body is believed to be that of the 3-year-old son of Leveille’s husband, Siraj Ibn Wahhaj. Wahhaj is accused of abducting the severely ill boy from his mother in Georgia in order to carry out faith healing on him. 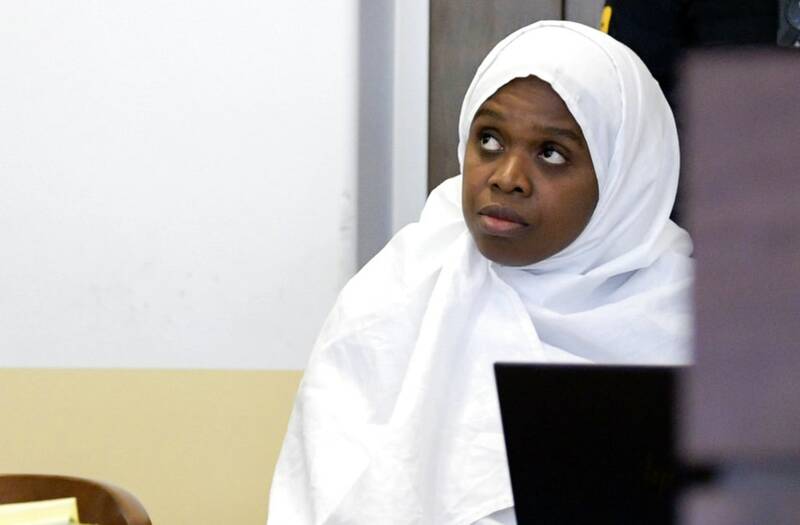 In court testimony on Monday, a Federal Bureau of Investigations agent said the boy died in February in a healing ritual carried out by Ibn Wahhaj at the compound.